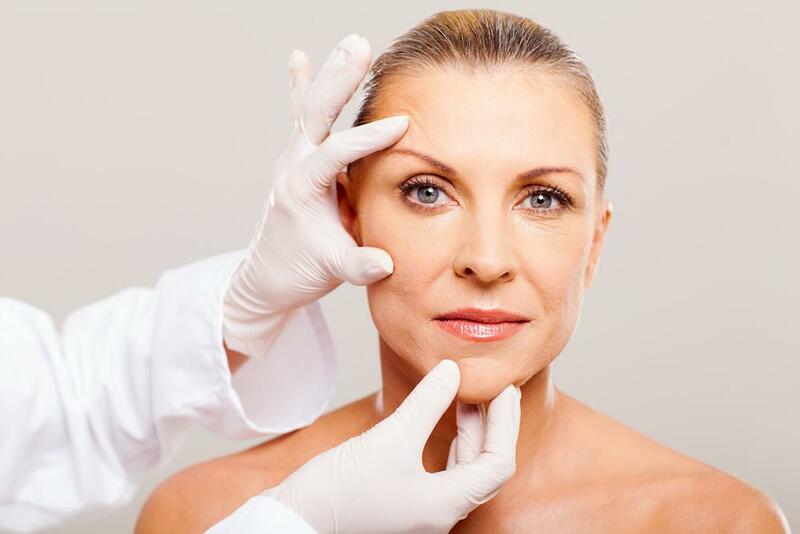 You may feel like the side effects of aging are creeping up on you faster than ever. Many of the changes you experience are the result of changing hormone levels. Both men and women experience fluctuations in their hormones, which are responsible for controlling a number of your body’s vital systems. 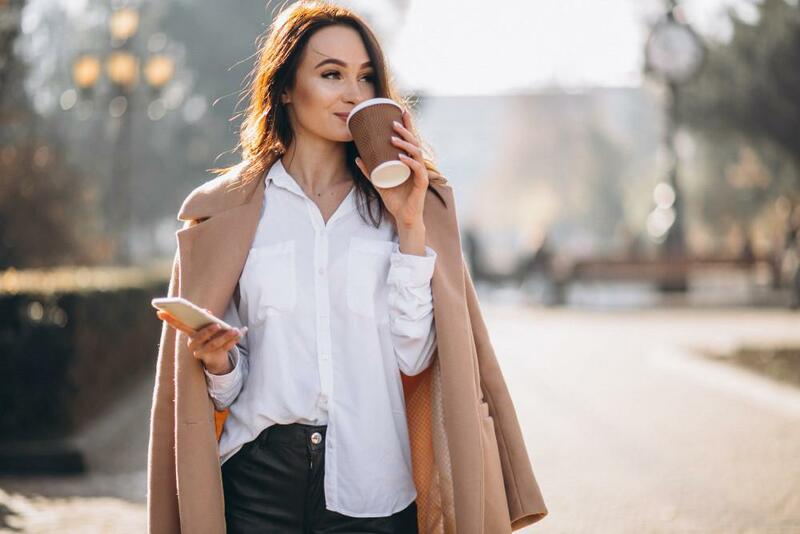 Because the frequent fluctuations in your hormones result from age-related changes, addressing the root cause of your issues can resolve a number of problems at the same time. 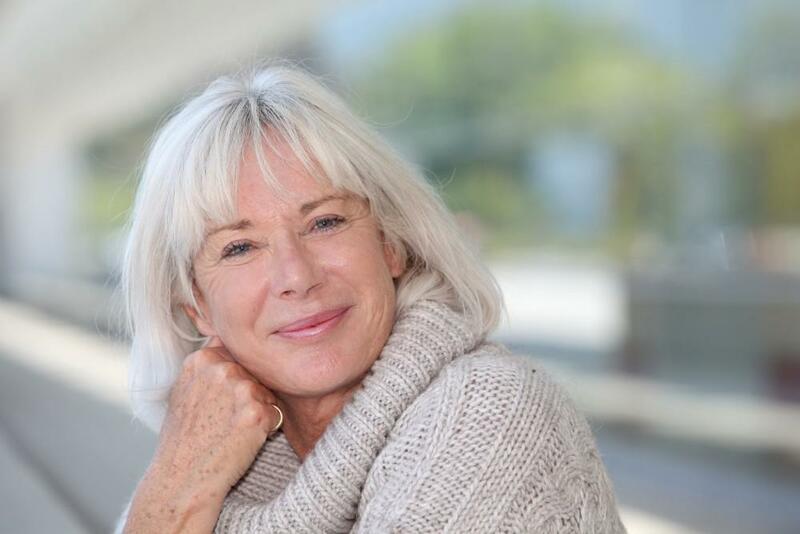 The primary reason for these unwelcome changes is your hormones, so for our patients at Bopp Dermatology, we use a hormone replacement therapy to bring balance to your total body. BioTE hormone replacement is a type of bioidentical hormone therapy that provides your body with a steady stream of synthetic hormones derived from plant sources. These hormones are structurally similar to what your body produces naturally. BioTE hormone therapy is available in pellet form. These small pellets are placed directly underneath the surface of your skin and begin releasing hormones into your body. There are BioTE hormone pellets designed especially for the needs of men and women. For instance, we may provide a higher dosage of testosterone for a man’s therapy, while increasing the dosage of estrogen for women. Our providers create a hormone therapy plan based on your specific needs and the results of a blood test that evaluates your current hormone levels. We can determine the right dosage for you based on the severity of your symptoms, your age, and your medical history. In many cases you can expect to need a fresh BioTE hormone pellet placed every few months for as long as you need treatment. Once the pellet begins working, your hormone levels begin leveling out. Unlike topical hormone creams and other methods, you won’t experience severe drops or increases in hormone levels. BioTE offers a smoother transition to balanced hormones and can provide you with many noticeable benefits. There are also benefits of BioTE hormone therapy that occur within your body that may not be as noticeable, such as an increase in muscle mass and improved bone health. For women going through perimenopause, the journey towards the end of menstrual cycles, BioTE therapy can also resolve many related issues. BioTE can help lessen the severity or eliminate hot flashes and improve overall concentration. Overall, both men and women can enjoy long-term benefits of BioTE hormone therapy with little-to-no side effects. Treatment with bioidentical hormones not only helps you feel younger, it can also help you look younger and be more active. There’s no need to let the natural aging process bring you down. Learn more about the many benefits of using minimally invasive hormone therapy with safe and effective BioTE hormone pellets by calling our office in Metairie, Louisiana. You can also use the online booking feature to schedule a hormone therapy consultation.